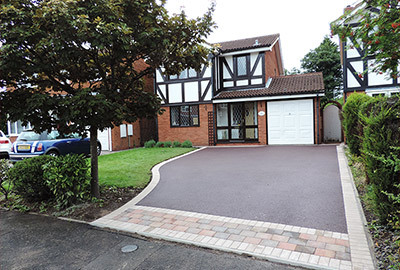 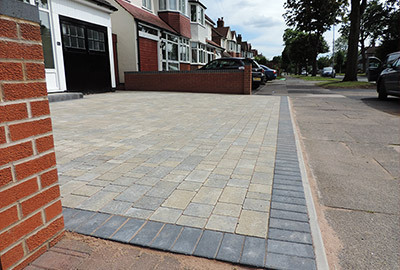 Midlands based Oakleaf Driveways offer a complete bespoke driveway and landscaping service in the Birmingham area. 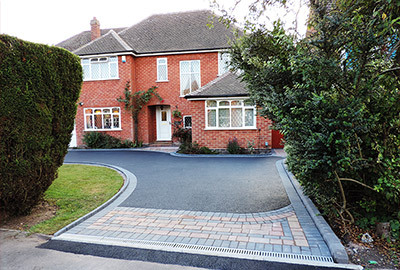 We are a local family run business with over 50 years experience in the industry and hundreds of examples of completed driveway installations. 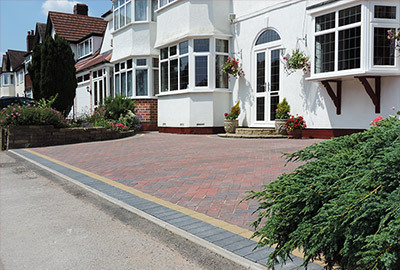 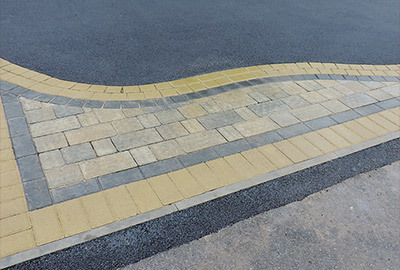 Once you’ve seen our work you’ll understand why Oakleaf Driveways are Birmingham’s No.1 drive and driveway company. 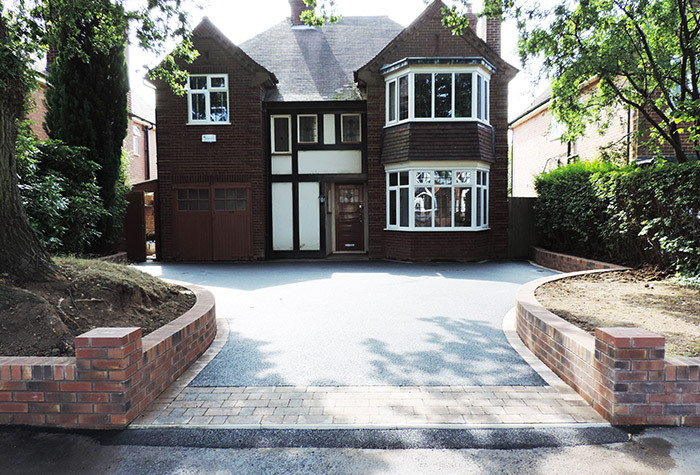 All our building, landscaping and driveway work is fully guaranteed and insured. 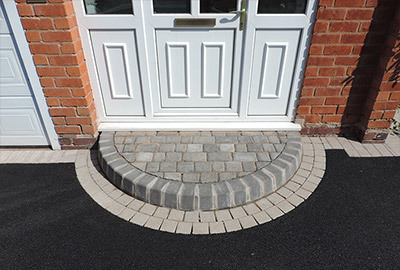 We don’t use outside contractors and we take great pride in our work.